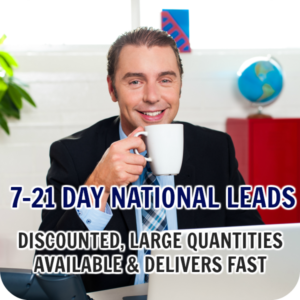 Categories: Expert Level Leads, Live Leads, Nationwide Leads, Redirect Leads, Short Form Leads, Traffic & Clicks. Do you have a great website you want to show off? 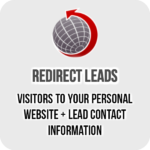 Here’s why redirect leads are different… After the prospect submits their information, we immediately redirect that prospect to your personal marketing website! 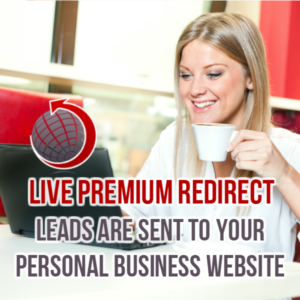 With ‘Exclusive’ leads, you are the ONLY person to receive the traffic and lead information. 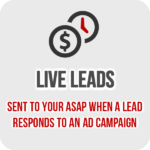 With most other types of leads this data is shared a few times. 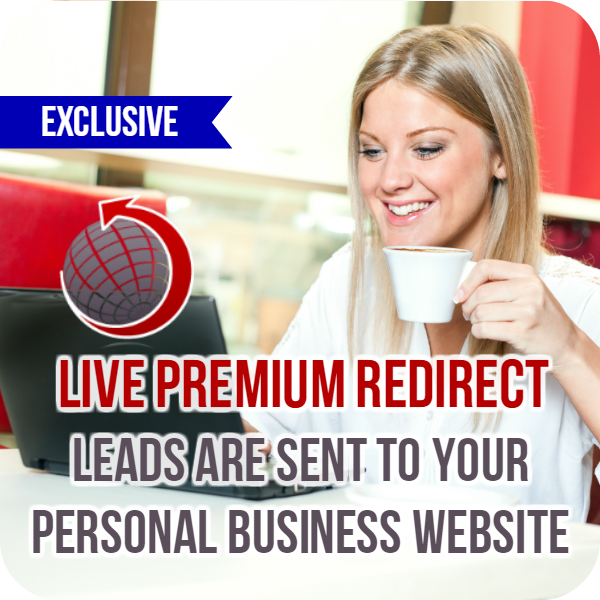 With ‘Exclusive’ leads you are the only person to own this information. 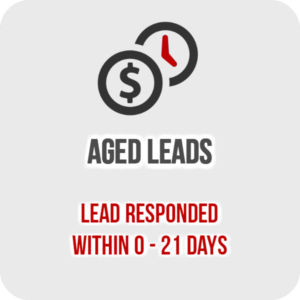 Our technology sends the lead automatically to your website then delivers their information to you and your marketing system. 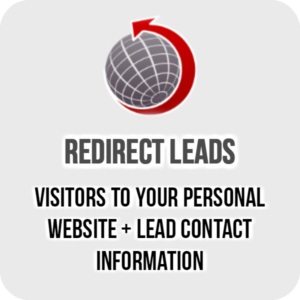 Your leads have seen your personal website before you call them. How awesome is that? 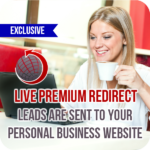 It’s like having your own personal advertising campaign completely to yourself from some of the best traffic on the web. 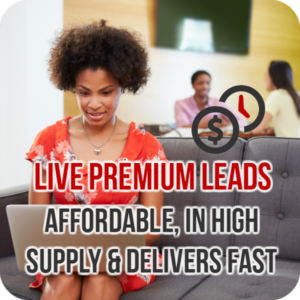 The best part is that it’s already done for you at a fraction of the cost (easily saving $1.50-$2.00 per lead). 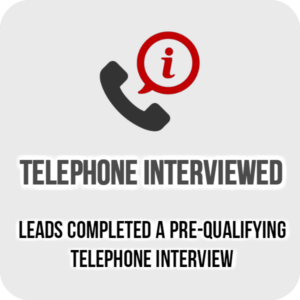 Because this lead has seen your personal website, and you are notified with their lead data immediately… it is possible to be calling them while they are still watching your video! 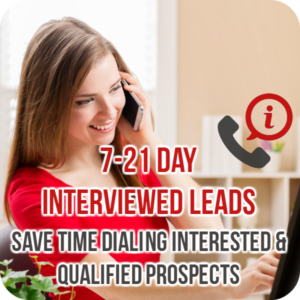 It will be easier to talk to your leads, as they may have seen a picture of you, previewed the products, learned about the compensation plan… or any other important details from your website. 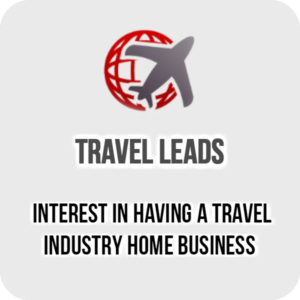 You also have the chance of having actual sign-ups on your website if that is one of the options available to them. 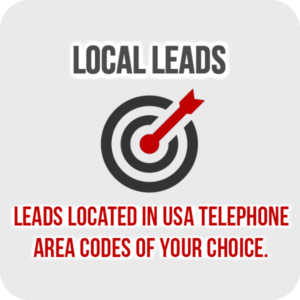 Our Leads are generated primarily through running ads on Google, Yahoo and Bing. 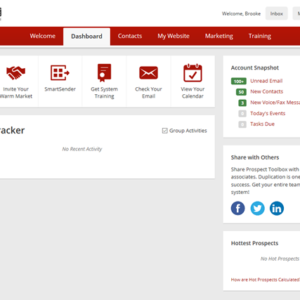 With a great mix of both media buying and opt-in email lists, using our custom capture pages. We recommend choosing a webpage that showcases your business with a video to give them the basic information about your business. As you can see on the pages below, the lead is clicking on a button that says “tell me more”. 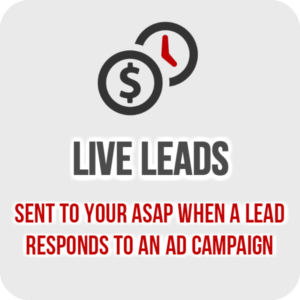 Be sure to make sure your website with a feature video that will answer questions for your lead such as ‘what’s in it for me?’ and ‘what does your business do?’ and ‘how do I get paid?’ for the best responses from this campaign. 2019 Update – Now Mobile Verified! 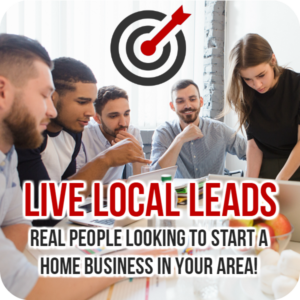 Those prospects who raise their hand asking for more information regarding “starting a home business” get an SMS message verifying their interest. 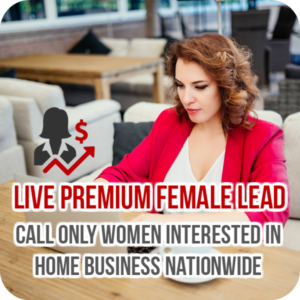 These “Home Business” prospects confirm their interest by taking an extra step and confirming through that SMS – double opting in for more information. 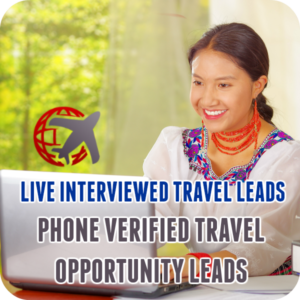 You ONLY receive prospects that are 100% mobile friendly, which means you can communicate directly with them and they’ve approved SMS communications. All the prospect information is delivered to you LIVE or in real-time! 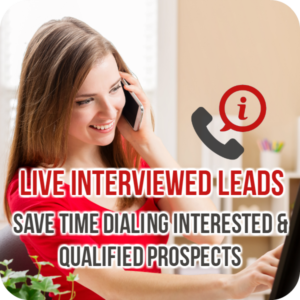 Each prospect who responds must confirm their interest by clicking on a link they find on their personal mobile device. Our goal is to confirm this prospect’s identity & interest, so we’re assured that YOU are hearing from ‘real’ people/prospects. 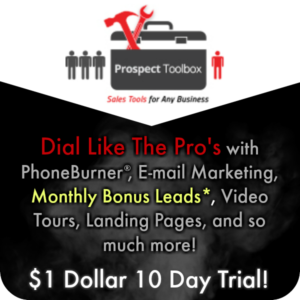 This helps us deliver 100% mobile friendly prospects to you. 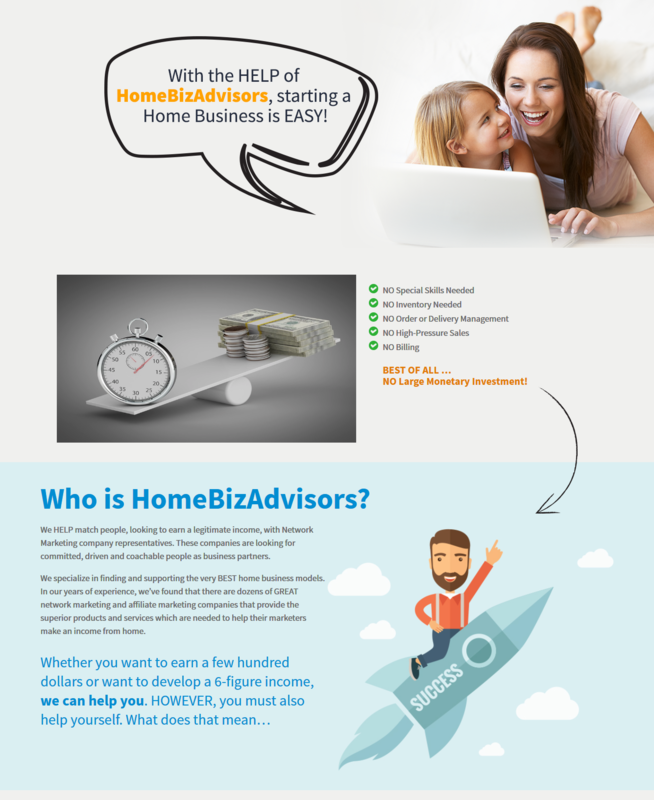 Prospects have watched all or part of a 5-minute video on our newest “HomeBizAdvisors” ad page. WOW! 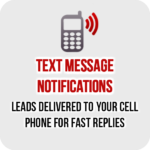 If you check the option upon checking out, we will send an introduction SMS message to all your prospects as they respond. In the SMS message, we will introduce them to you as the “Business Owner” ready to help them find the right home business to start. 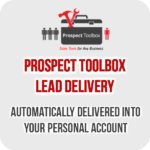 We provide the prospect with your name, your email, your phone number and even include your personal website in case they leave your site and decide they’d like to return. ATTENTION NOTE: This “Introduction” feature is ONLY offered on the “Exclusive” Redirect Lead Product (not offered on Shared). “I sold 4 memberships and recruited 3 new associates personally. Also, seeing how recruiting is a process and not an event, I may end up getting more down the road and there is no way of predicting additional results, but they were the best leads I’ve worked over the last 15 years. You have done it again! Thank you again!” ~ M.D., Atlanta, GA. 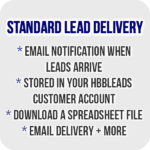 Leads delivery will vary daily depending upon current supply and demand .